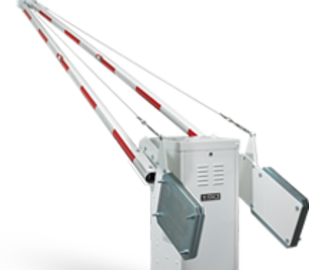 The 1601 operator is designed for single lane (14 ft. max) vehicular traffic control in high traffic commercial and industrial applications. The 1601 operator is designed so that it can be mounted on either the left or right hand side of the roadway. The operator can be equipped with a DC convenience open package (optional) that will automatically raise the arm in the event of a power outage. The 1602 operator is designed for traffic lanes up to 27-feet wide in low use commercial and industrial applications. This operator uses a counter-balanced three-piece wishbone style arm assembly. The 1602 operator is designed so that it can be mounted on either the left or right hand side of the roadway. The operator can be equipped with a DC convenience open package (optional) that will automatically raise the arm in the event of a power outage. 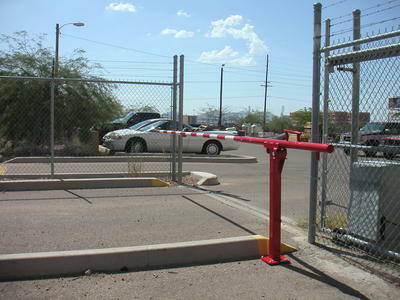 Barrier Gate Arm Operators are used to control access and enforce an entry only or an exit only lane in parking lots or road ways. 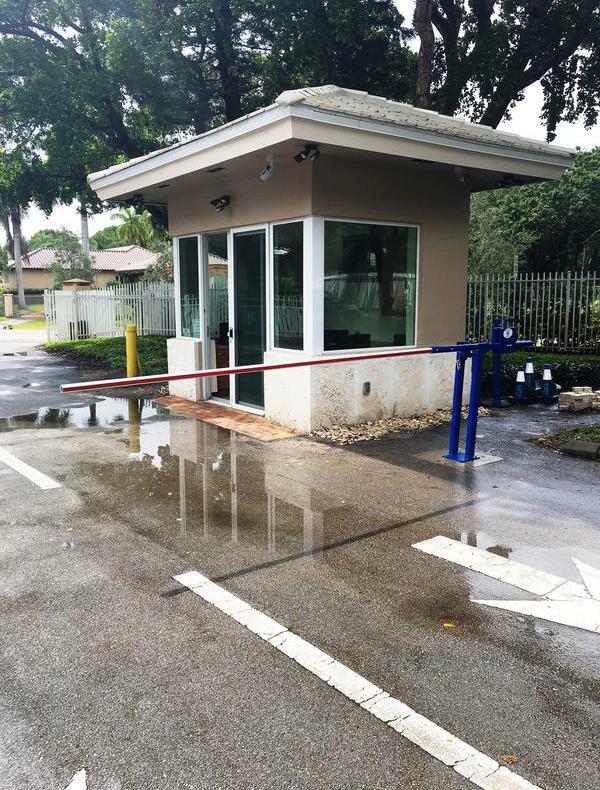 The barrier gate arms can cover a typical 8 foot wide lane and up to a 33 foot wide lane. 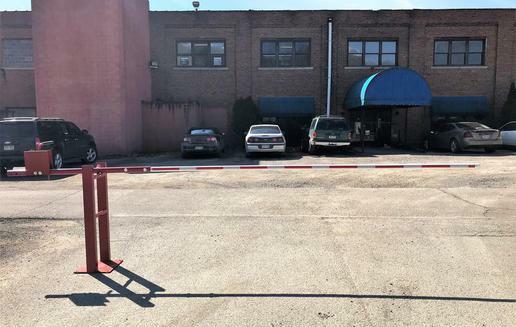 Call for pricing on a Barrier Gate Operator today! How wide is the lane? Will you need a keypad, card reader or other control device? 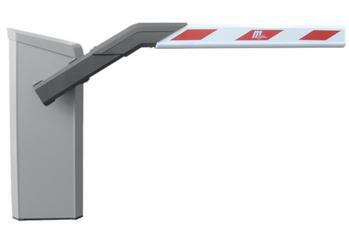 Barrier Gate Operator with Traffic Spikes, known as a Motorized Traffic Control System. 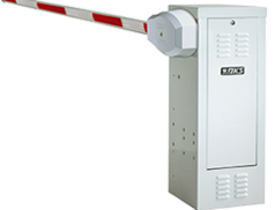 Barrier Gate Operator with integrated spikes. Controlled by an open and close button station, card reader system, telephone entry or other type of access control product. 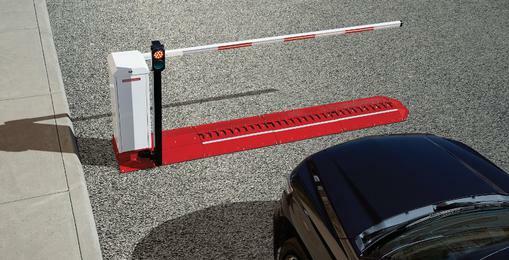 A automated traffic spike system is used where a secure traffic lane is needed. Sometimes a barrier gate arm is not enough to secure a lane. When traffic spikes are used with the gate arm you have a much more secure lane. The motor does the work. 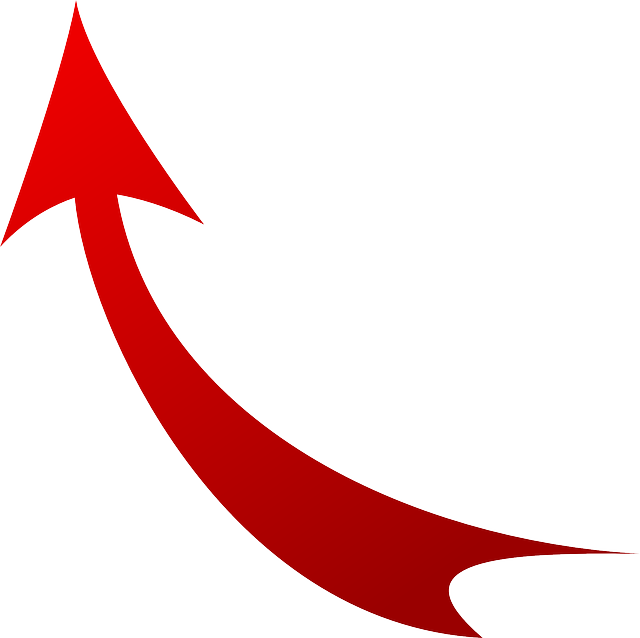 When access is granted the arm will rise and the spikes will retract, allowing entry or exit. 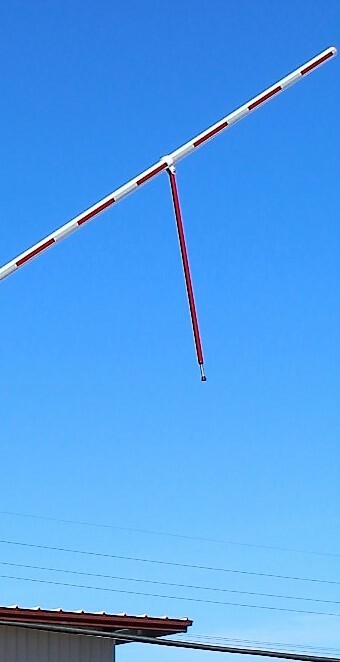 When the barrier arm is lowered the spikes return to the upright position and the lane is now protected from unwanted passage. Please click here for more information. Click On A Photo for more information ! 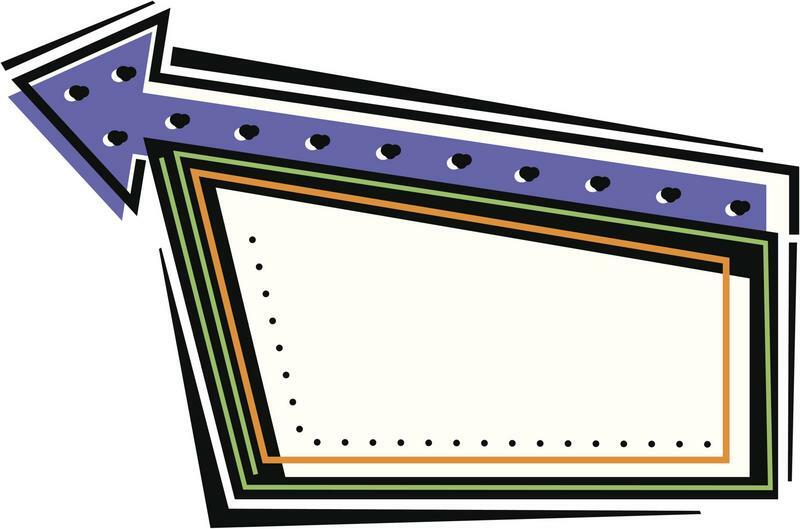 Click on a product to see more! ♦ Prevent vehicles from proceeding through an entry or exit. ♦No electricity source is required at the site. 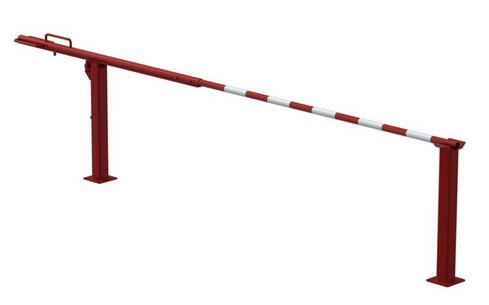 ♦Counter balanced technology eases the effort required for lifting the gate arm. 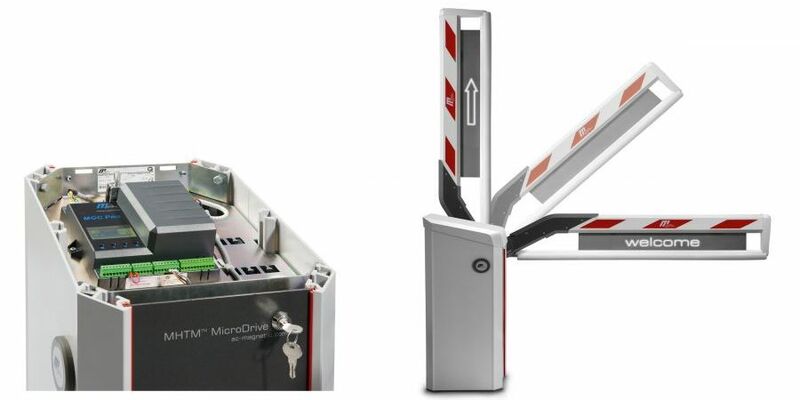 ♦ Barrier Arm can be locked by padlock in the up or down positions for added security and safety. ♦In Ground version is also available. Need a 12 footer? Maybe a 20 footer? How about a 30 footer? 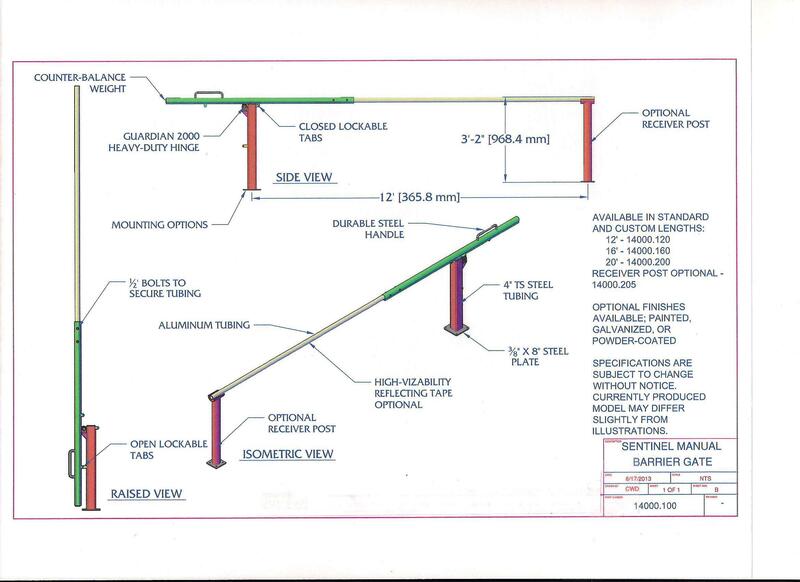 All Models 20 ft and over include a cable truss support system. Cable Truss is a custom made suspension bracket, 3/16” galvanized steel aircraft cable, HD stainless steel hook & eye for tensioning, adjustable eyebolt with hex nut and cable clamps. Standard Color is Safety Red or White. 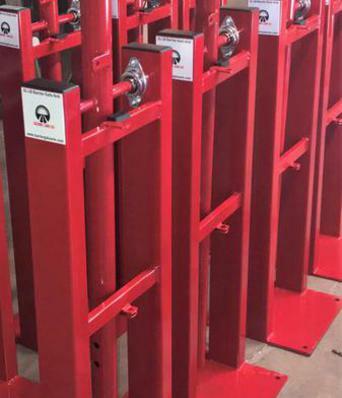 Other color choices are available for an affordable "upgrade fee"
Our Pendulum Support Posts are adjustable. A pendulum support or receiving tip support post is required for arms 17 ft and over. All Models 20 ft and over include a cable truss support system. Cable Truss is a custom made suspension bracket, 3/16” galvanized steel aircraft cable, HD stainless steel hook & eye for tension, adjustable eyebolt with hex nut and cable clamps. We ship anywhere you need it to go. 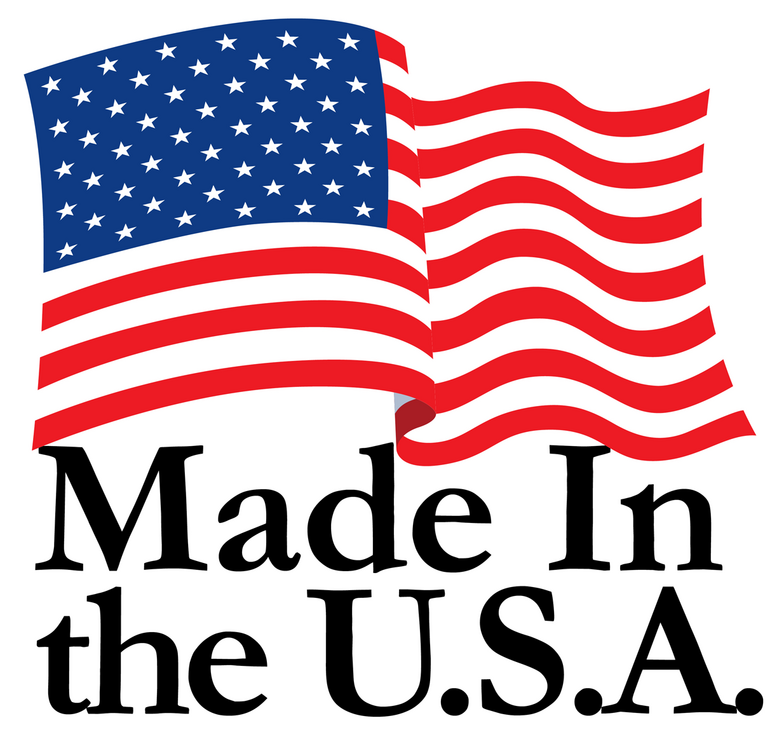 USA or Worldwide! We always have plenty of these in stock!!! All sizes! Ready to ship within just a few days of ordering.